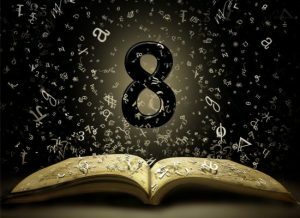 When we speak about numerology, we refer to the study, or theory, of numbers. The word number comes from the Latin word numerous, a term that comes from the Indo-European root nem/nom, which meant to “divide”, “distribute”, “allot”, “regulate”. The original headword was numesos and it expressed order, measure, rhythm and distribution. The idea of number therefore, gathers within itself the indication of something bringing order, which is capable of doing the correct distribution and satisfying the needs of relating to others and living in rectitude. 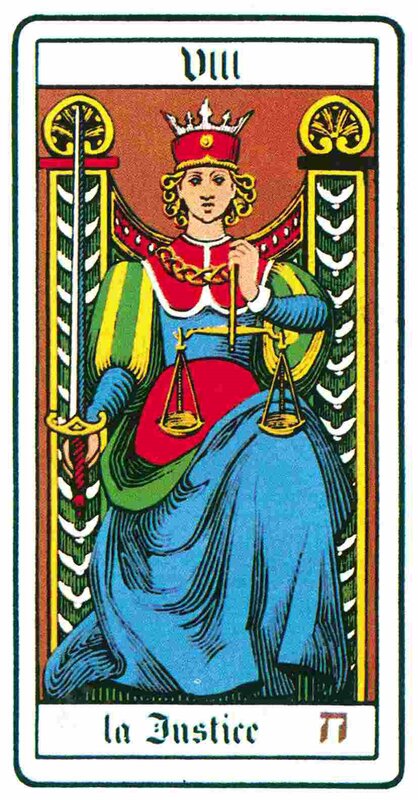 From the same root, it derived the name of the Greek Goddess Nemesis, the one which was in charge of the correct distribution of Justice: as her name states, she was giving what it was due, she was the distributor of fortune, neither good nor bad, simply in due proportion to each according to what was deserved. It was said that she would not have stopped her work until she had re-establish order. So when we talk about numbers, we refer to a field of experience. Each number expresses a specific energy field, or wave of consciousness, we have incarnated on and that we have chosen to experience in order to rise in consciousness, to awaken to the potential the we are. When we talk about rising in consciousness, we mean that we live in specific energy patterns that we have come here to explore in order to break them out and, then, move to another level. A mind-set is a thought form. All forms are from the past and they represent something we have to transcend. The form is what we see, but we need to remember that what we see is already in our brain; otherwise we would not see it. Most of the time we are not capable of grasping the essence behind the form and the risk is that we could get trapped by the appearance of the world without being able to understand the plan behind it. However, this essence is not really hidden; we are simply not capable of grasping it, because we are not fully aware. Our numbers talk about the past, the patterns that we have been carrying from the previous life, that we have chosen to work with and explore to overcome the limits that they represent in our life in order to live to our fullest potential. In our numbers it is possible to perceive the inherited vibrational patterns brought to life for re-examination and dissolution. These mind-sets are unconscious – they get activated automatically, they are the lenses through which we see the world – and what makes them conscious is only a flash of inspiration by connection with the Higher Mind. We can connect to the Higher Mind only through our own soul and this is possible by looking beyond the form, starting to observe the energy pattern behind what we see. 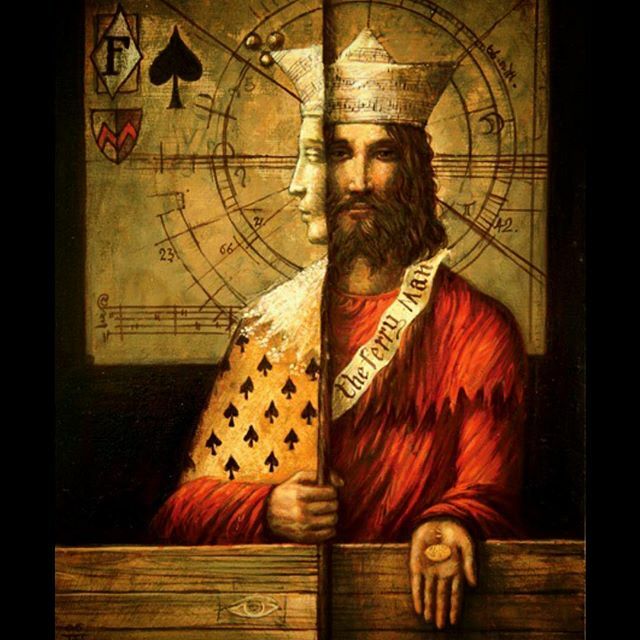 The word esoteric means hidden, it comes from the Greek word esōterikós, meaning “more within”. So when we look at a numerology chart, we gaze in order to catch the patterns behind the form and grasp the direction of the soul behind what appears on the surface of our life journey. If we understand why things happen to us, if we make sense of events, then we know and understand the inner spiritual work we are asked to do in order to start flowing with life and manifest our Divine potential. Our body is structured for a specific set of experiences and the transmutation may occur as we learn to align our personality (thinking, feeling and behaviour) to the light of Spirit (Higher Mind). 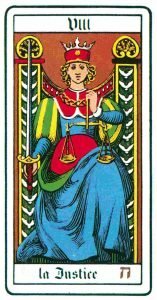 In numerology the Lord Karma is associated to number 8, which relates to the Tarot card Justice, in the sense of Divine Justice. It is about bringing the light into every situation we are living, accepting it and becoming aware of what has brought us to that point so that we may redeem ourselves. It is the sword of truth bringing alignment between our inner and the outer worlds. Esoteric numerology teaches us how to become aware of the soul journey. The soul is who we truly are. This means that on one level we have to renounce ourselves completely in the sense that we are truly not what we think we are. Our true nature asks to be revealed and manifested so that we can occupy our true place and role in the Cosmic Plan and become a “way-by” so that co-creation can happen through us. Every time we avoid to following our inner nature because we refuse the responsibility of the soul, we come from some reactions of the personality. Suffering therefore becomes simply non-alignment. Delusions are what we thought we were and the dissolution of fear, protection, greed and wanting to be in control. All we can really do is to allow the alchemy and let the dissolution to reign in order to become who we truly are. Esoteric numerology can show us what we define as the initiatic point. An initiation is the beginning of a new state of consciousness, a breakthrough on the path. A crisis does not have to be seen as something negative, but as a possibility for a shift in consciousness and an alignment to the truth of the soul. The truth starts rising from within, from the unconscious mind, until it breaks through and it takes us to the other side of the river, where we were afraid to go. It is a fiery energy (fire is associated to Spirit), which might be perceived as painful, but in reality is an assimilation of higher vibrations so that our being may attune to the higher quality of our Soul. 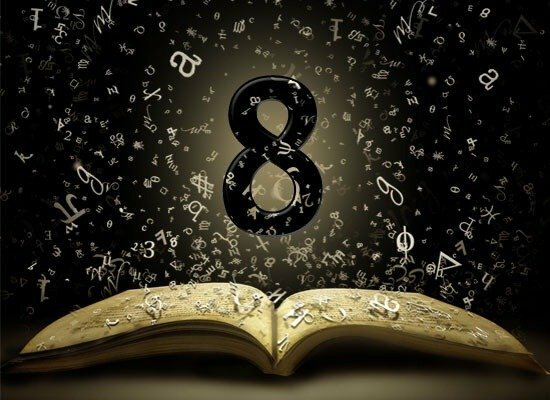 Esoteric numerology is a possibility of understanding the journey of our alignment to soul, it is about discovering how to serve the Truth that we are. When we truly take on the work, we are standing and walking, completely guided by the law of Karma, which then becomes Dharma, the way of walking through life instead of the obstacles on the path. Karma is the law of life and it becomes a blessing, if we are open to receive its guidance. In this way our material life – the form – becomes a reflection of the Spiritual light and we can start to live up to our full potential. Love is the key as only if we love/serve what we truly are and consciously choose to be it, we may find inner peace and joy and become an instrument of the Light.